The Friends of the Decatur Public Library is a valued charitable, literary, and educational organization. 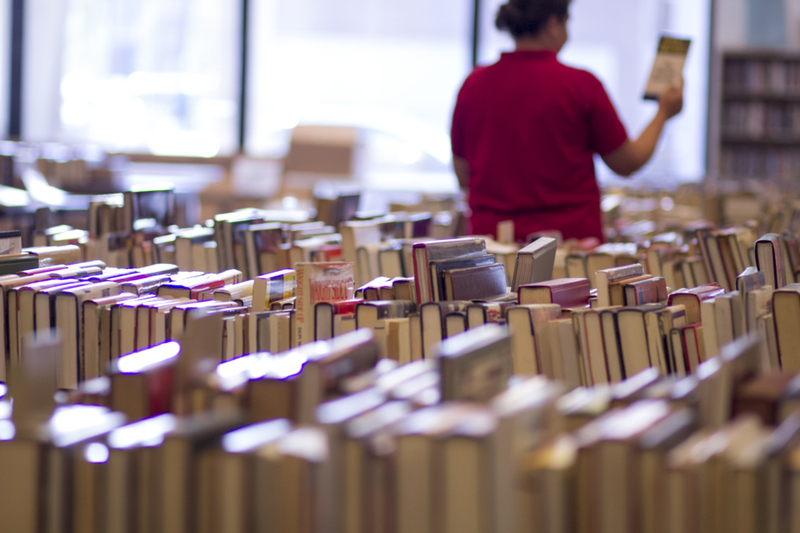 In addition to encouraging financial support of libraries, the Friends also develop activities that focus public attention on library service, programs, and collections, including their monthly book sales and book group discussions. They are actively interested in all cultural and educational aspects of the community.